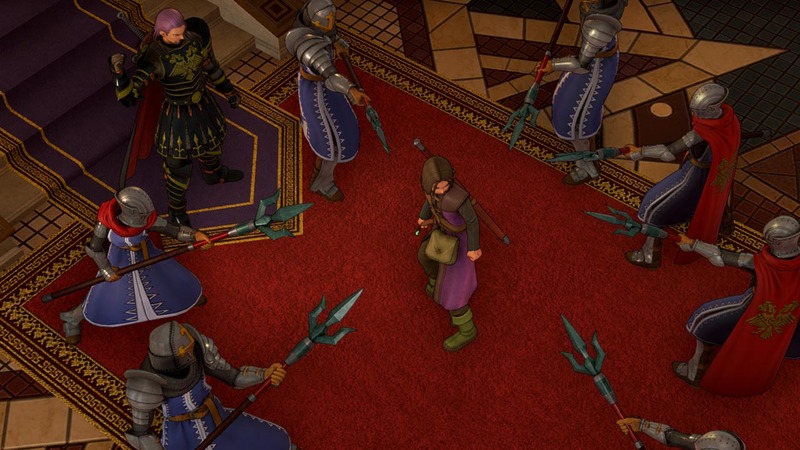 Supplicant: A clairvoyant&apos;s card imbued with the power to restore MP. 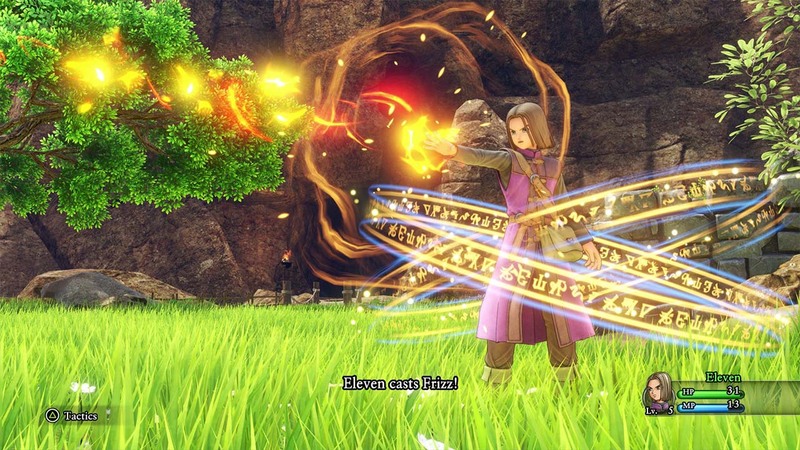 Healer: A clairvoyant&apos;s card imbued with the power to restore HP. 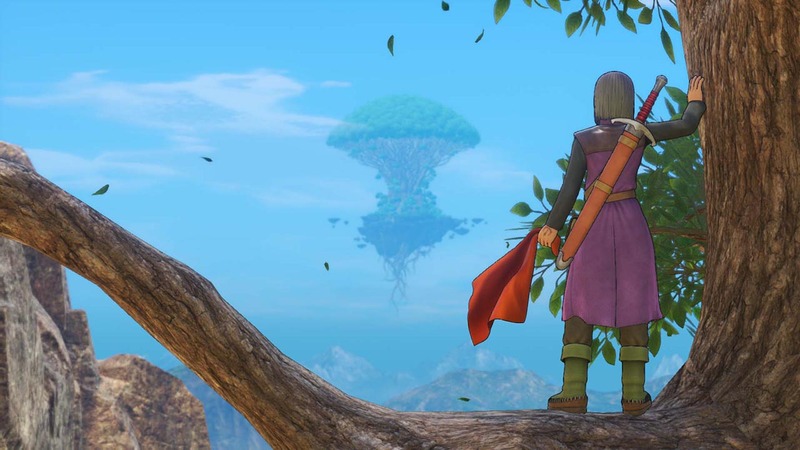 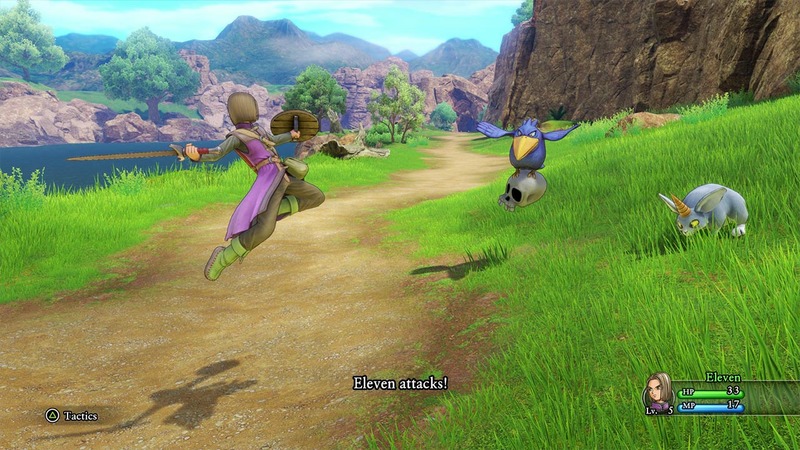 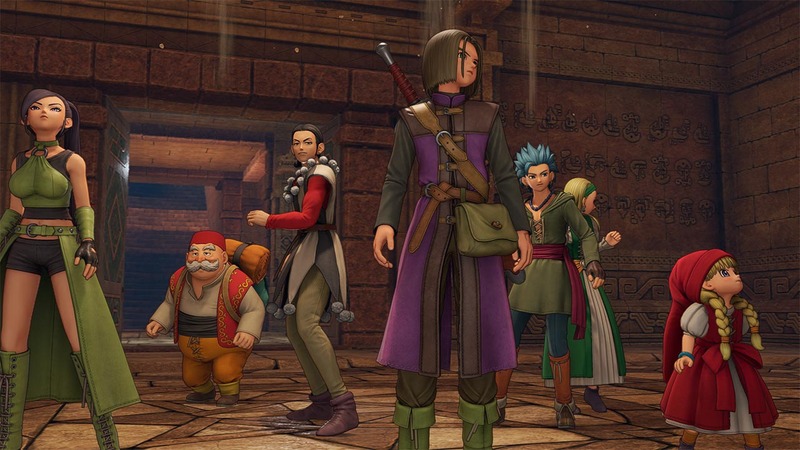 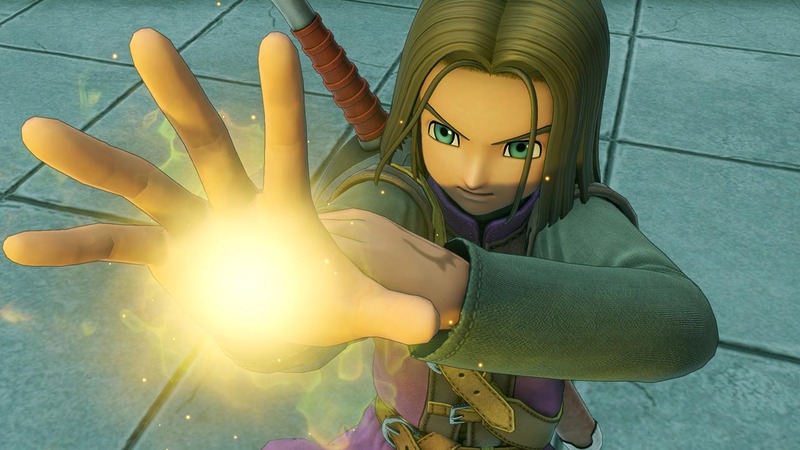 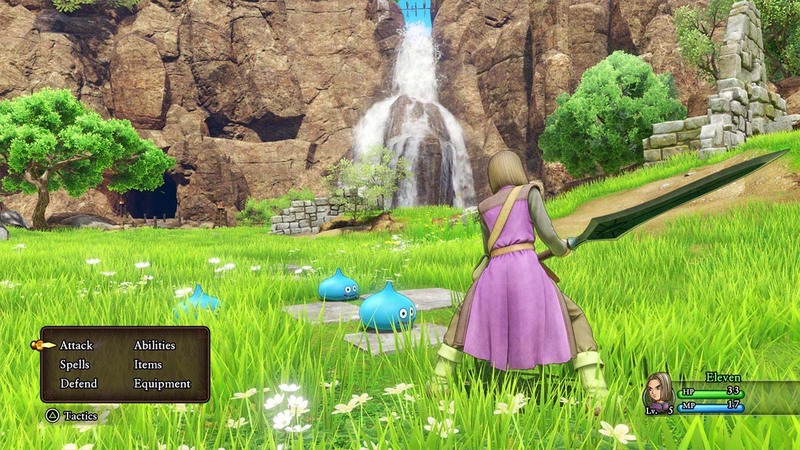 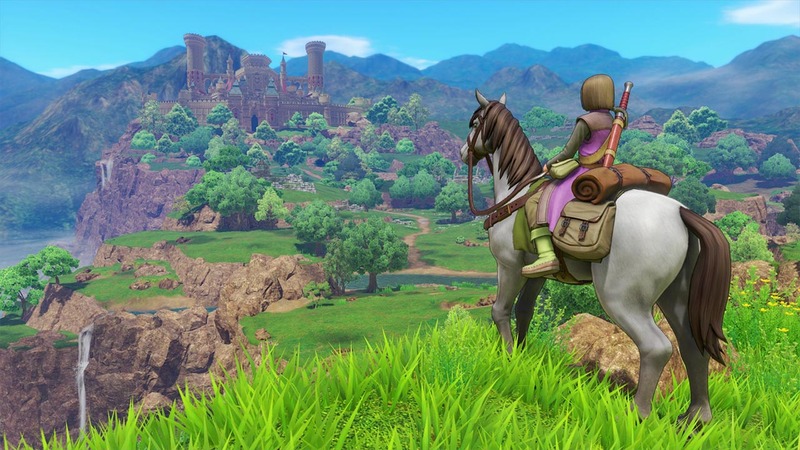 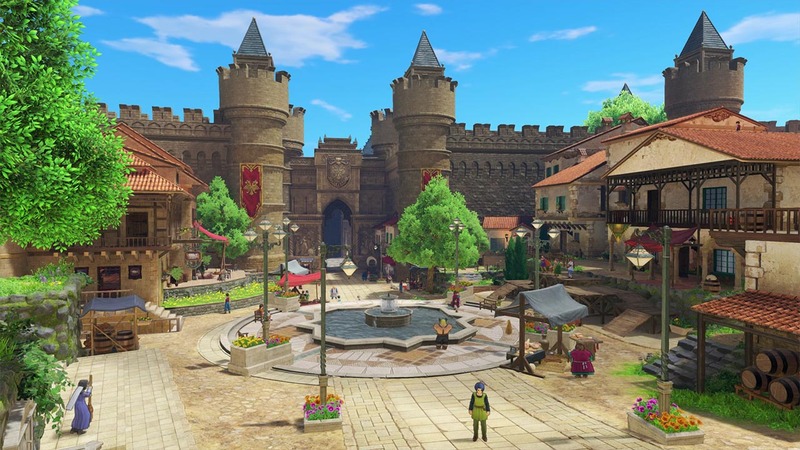 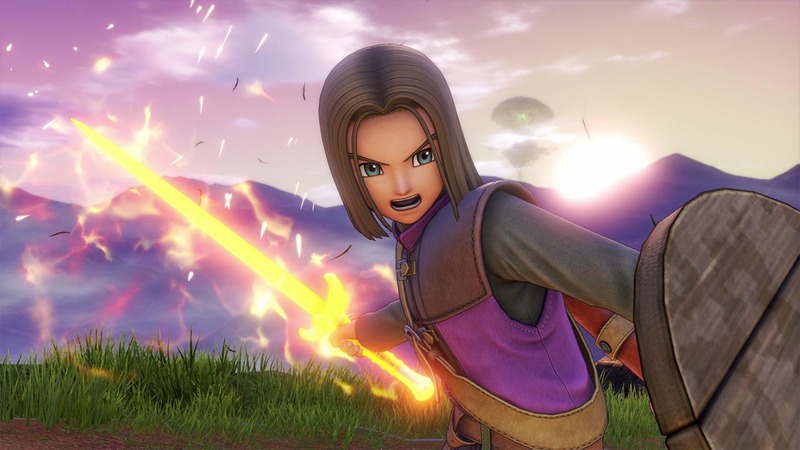 DRAGON QUEST® XI is the next major instalment in the legendary RPG series – bringing emotive storytelling with strong characters & a massive world to explore.